Japan is home to some of the most iconic sports cars in history. From the Mazda MX-5 Miata to the Nissan Z-Series, you’ll find no shortage of desirable sports coupes that call the Land of the Rising Sun home. Until recently, Toyota’s contribution to that list remained on the shelves. 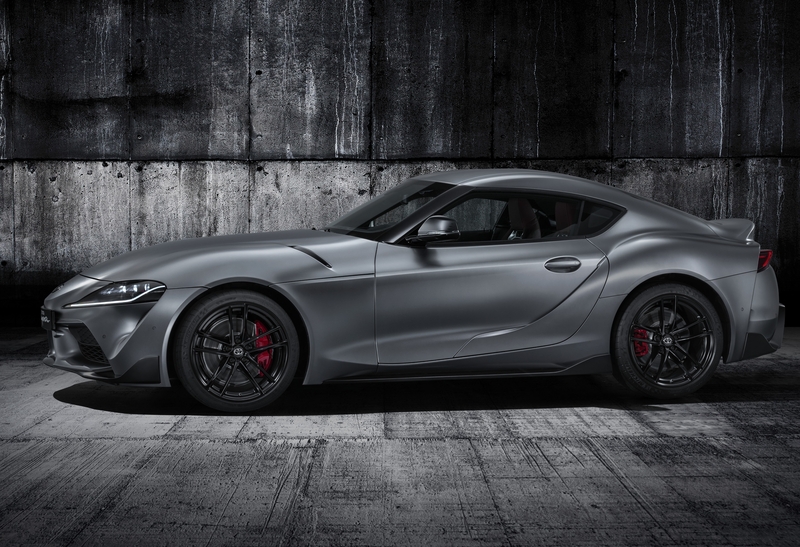 But that’s no longer the case because the Toyota Supra is back, and it’s back with a vengeance. The Supra’s return naturally invites comparisons to its rivals in the segment, and for this reason, we’re putting the spotlight squarely on the Supra and the current face of Nissan’s Z family, the 370Z. Does the all-new Supra have what it takes to unseat a steady presence in the 370Z? Let’s find out. By all accounts, the Toyota Supra’s design is polarizing. Some people love it. Some people hate it. Then there are those who don’t love it but don’t hate it, either. I’m on that side because, as much as I think the Supra’s style has some merits to it, I still believe that it could’ve looked better if Toyota didn’t try to over-stylize it. There’s too much going on in too many places that the car looks aesthetically imbalanced. It doesn’t help that Toyota tried to skirt around a few design aspects - way too many fake vents, folks — when it could’ve just kept it simple. Perhaps the Toyota Supra is one of those cars that will age well with the passing of time. I wouldn’t put it past Toyota to make quick changes, too, if it thinks that it might have misstepped on a few of the sports car’s design cues. The new Supra deserves a better design. Otherwise, it might end up like the Nissan 370Z. By default, the Toyota Supra has the design edge, but only because it’s literally a newer model than the 370Z. Either way, neither design is inspiring in ways that you want them to. The front section is where most of my issues can be found, and it’s not just because of the fake vents. 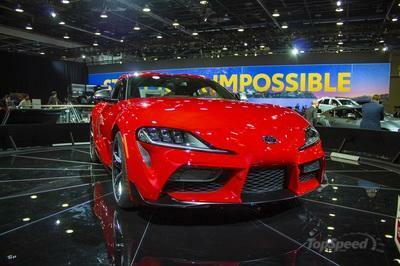 I’m not a fan of Toyota relying too much on the FT-1 Concept as a basis for the Supra’s design. The nose, in particular, is a sore spot for me. It’s not a sharp nose, but it’s not a flat one, either. It sits somewhere in the middle and it’s awkward to look at when you look at the front section as a whole. Speaking of awkward, I’m also not a big fan of those headlights, particularly in the way it dips and extends as a flat line as it approaches the nose. There’s no balance to it. The protruding central grille below the nose is flanked with gaping air intakes. 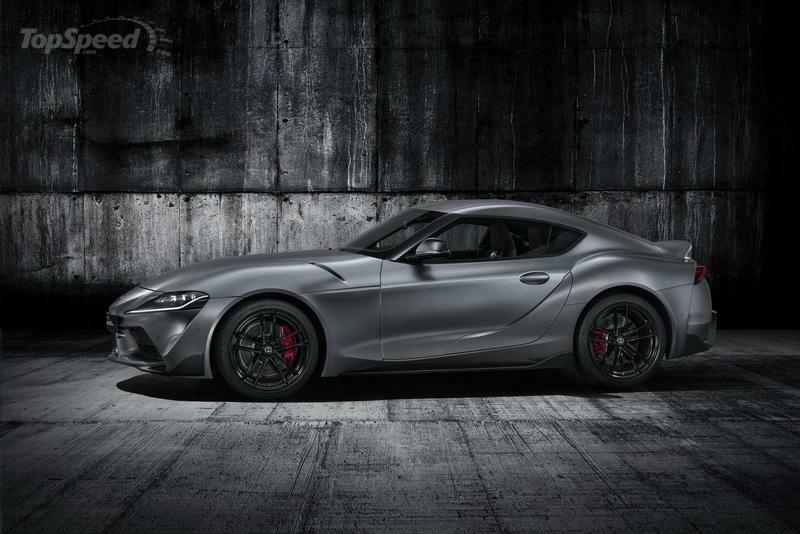 This has hints of Formula One to it, which is one of the few nice designs in this area of the Supra. If Toyota isn’t careful about making visual updates to the Supra, the sports car could follow a similar path as the Nissan 370Z. To be clear, I don’t hate the way the 370Z looks; I just think that Nissan hasn’t done as much as it should to keep the 370Z visually stimulating, especially when you consider that the current-generation Z-car has been around since 2009. That’s 10 years in the market for a car that still looks largely the same as it did when it first showed up. The boomerang-style headlights looked fresh in 2009, but they look completely outdated in 2019. The Toyota Supra’s side profile is probably the easiest section to love. The long hood looks really slick from this side, and the exaggerated proportions highlight its sports car identity. The double-bubble roof is a nice touch, too. You’ll understand why if you remember the classic 2000 GT. 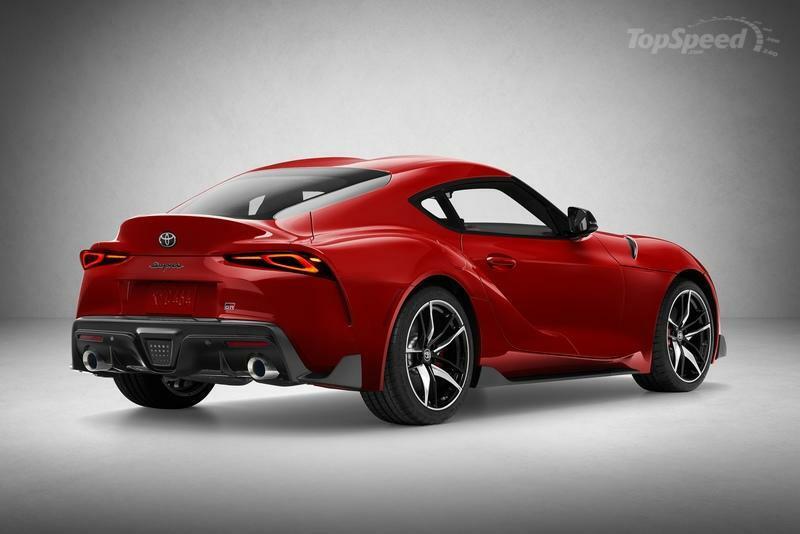 Muscular rear haunches further emphasize the Supra’s aggressiveness from this angle. The character lines aren’t as stimulating as they are in the 370Z, but I suppose the Nissan has to win something in this comparison. 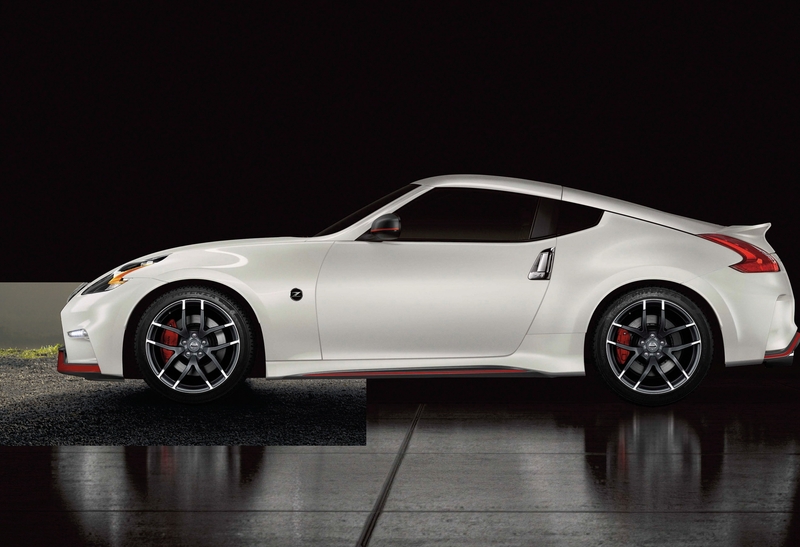 The 370Z’s longer roofline also adds to its identity. It swoops all the way to the back, injecting a little fastback look to the 370Z. 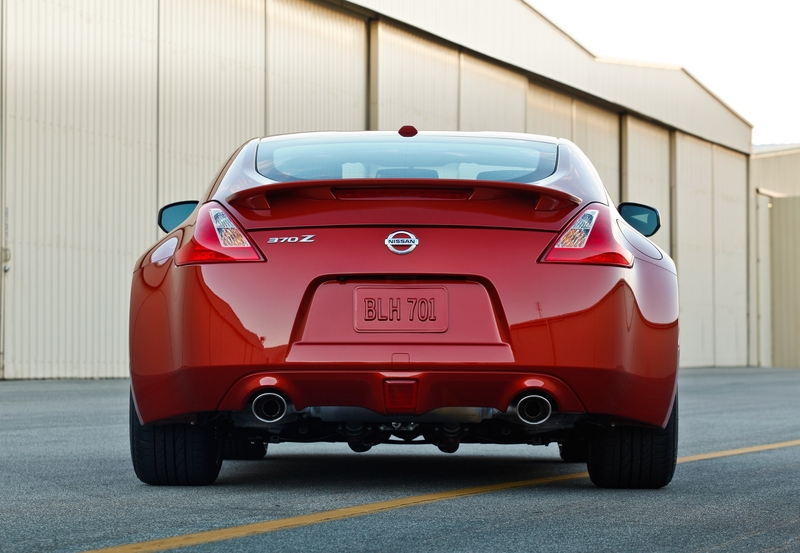 This design trait gives the 370Z a bulbous and muscular look in the back. It still looks like a proper sports car from this angle, but you have to wonder how long Nissan will retain this look for its resident entry-level sports car. 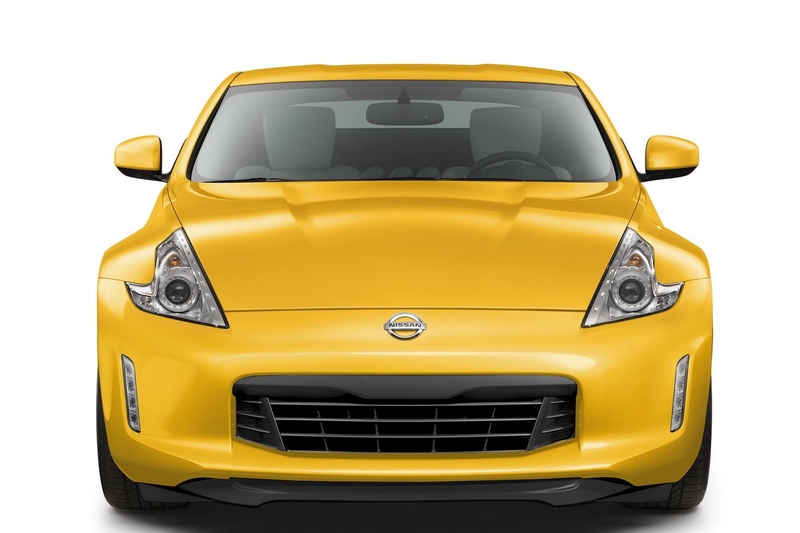 Nissan did a good at refining the body to create new curves in new places, but that’s really all it did in the ten years that the 370Z has been around. “Divisive” is probably the most appropriate word to describe the rear section of the Supra. On the one hand, I’m not opposed to the integrated spoiler that flows down into the Supra’s curved fenders. If anything, the Supra’s cutlines are its most underrated aesthetic design. The rear lamps are cleaner to look at, too, at least compared to their counterparts in the front. It’s this kind of straightforward design that Toyota should’ve adopted with the headlamps. The curved aero fins flanking the bumper are also checkmarks for me. It’s the bumper that’s the sore spot here. 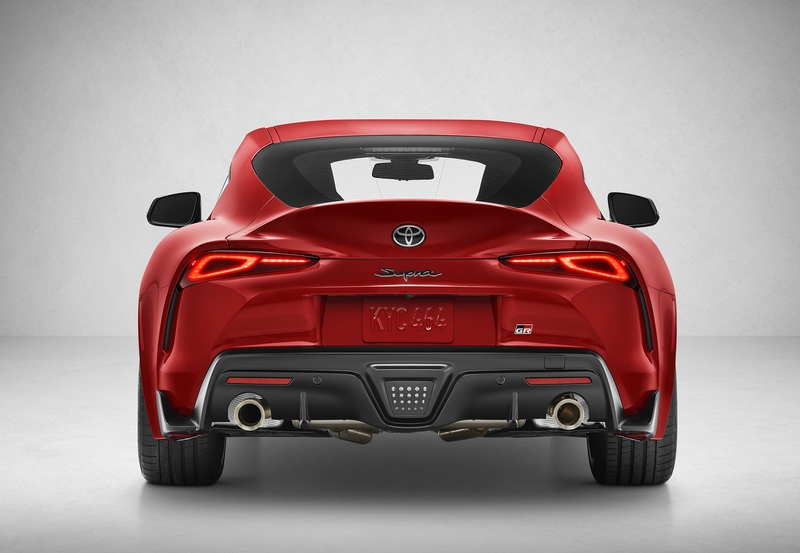 It’s too big for my liking, and while the twin tailpipes are integrated into it, the whole composition — it’s impossible not to notice it — of the bumper steals all the attention away from what’s otherwise a solid look for the Supra. In many ways, the 370Z’s rear actually looks better than the Supra’s. At the very least, there’s less clutter in this area of the Nissan sports car. The spoiler is also integrated into the trunk lid of the 370Z, but it doesn’t extend all the way down to the fenders. The 370Z’s wave-like taillights interrupt the proceedings. Cutlines are also visible on opposite ends of the Nissan sports car. More importantly, the 370’s bumper isn’t as ostentatious as the Supra’s. Sometimes, less is more in car designs. This proves that. 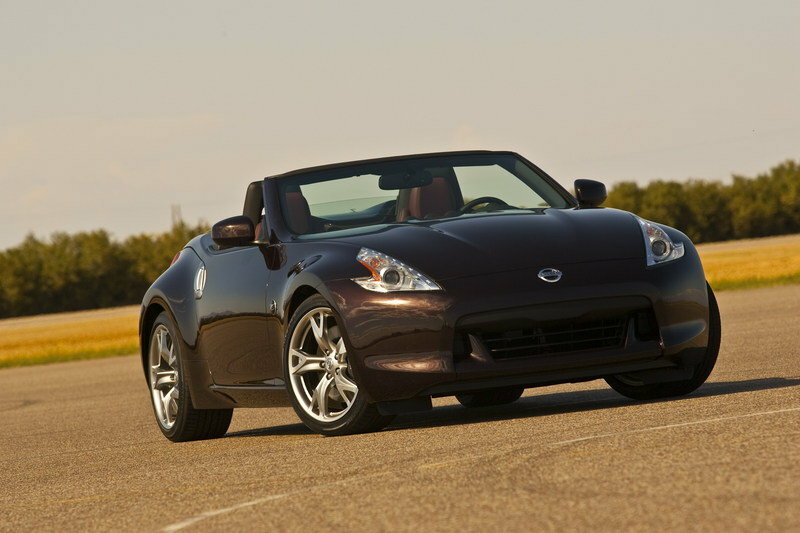 Unfortunately, the Nissan 370’s woes don’t end with the exterior. 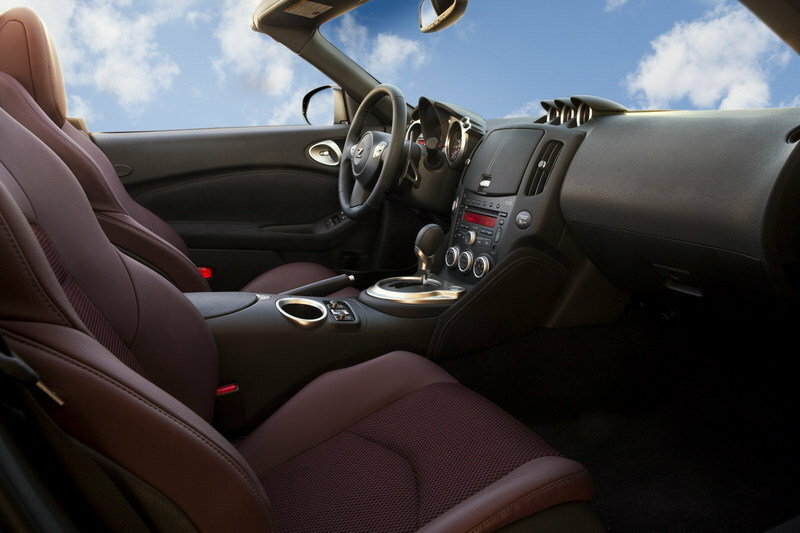 I’ve been inside a 370Z and it’s just not a comfortable car. Granted, I’m not particularly tall, but my limbs are long enough that getting comfortable in either of the two seats is a tall order. If you do find yourself comfortable, that feeling doesn’t last once you look at what’s in front of you. Granted, I understand that the 370Z has some years in it, but the longer Nissan keeps it in the market, the more it looks dated and shows its age. No more is that evident than in the layout of the dashboard. I’ll give Nissan credit for introducing new tech and standard features, including a six-speaker audio system, Bluetooth, a USB port, and automatic climate control. You can even spruce up the cabin by scoring a few options, including a seven-inch touch-screen display, navigation, satellite radio, and an eight-speaker Bose audio system. Still, even with these options in tow, the quality isn’t anything to write home about. 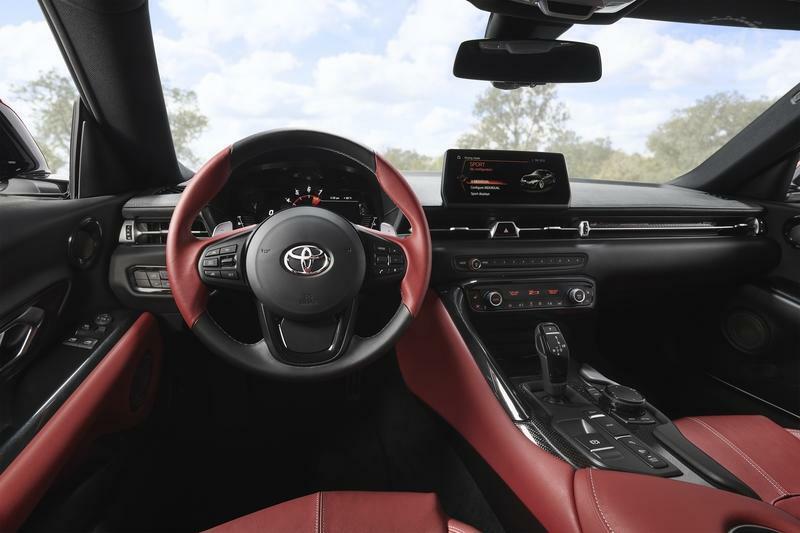 The design appeal of the cabin only lasts so long, especially if it’s being compared to an all-new model in the Supra that has some BMW genes in it. Cargo space isn’t any better, either. You can blame the sport car’s sloping rear hatch for that. It’s nice to look at from the outside, but it also limits cargo utility. As such, the 370Z’s trunk is only capable of accommodating less than seven cubic feet of space and a tad over four cubic feet of space in convertible models. You don’t need to imagine how much space that is because it isn’t much. That’s room for a couple of grocery bags. No more, no less. I feel bad for the 370Z’s interior. I really do. But Nissan deserves blame here for reasons that are already clear to everyone. That’s not an issue for Toyota and the Supra. As polarizing as the Supra’s exterior is, the interior is a completely different story. The overall layout is clean. The dashboard sits low and narrow, which is exactly what it should be in a sports car. Sure, there’s a bit of plastic in the cabin, but that’s offset by leather and Alcantara trim and surfaces that you can get as options, provided that’s the route you want to take. Overall, you won’t look at the Supra’s interior and wonder if it has some years on it in the market. You’ll know once you step in that it’s as fresh as daisy. You won’t be cheated out of features with the Supra, too. The base model, for example, is already equipped with a 6.5-inch infotainment display with Bluetooth and iPod capability. Opt for the 3.0 Premium trim and that screen not only blows up to 8.8 inches, it also adds navigation, a rotary touch controller, telematics, and Apple CarPlay. The same trim also includes a 12-speaker JBL audio system and wireless phone charging on top of other goodies like keyless smart entry, dual automatic climate control, auto-dimming rearview mirror, rear camera, rain sensor windshield wipers, garage door opener, and power folding mirrors. I haven’t stepped inside the Supra yet, but from all accounts, interior space is going to be a bit of a problem for tall people. 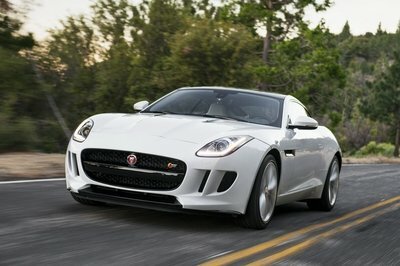 That comes with the territory of being a relatively small sports car. Toyota hasn’t released cargo specs, either, but this early, don’t expect to see a cave in there. Toyota did say that the trunk is big enough for a weekend getaway for two people so take that for what it’s worth. In any case, it’s not a fair fight in this department. One model offers a fresh design and new tech features. The other offers an updated version of an interior that’s, technically, 10 years old. Here’s what you need to know about the engine options available to the Toyota Supra and the Nissan 370Z. The Supra has multiple engine options depending on the market, including a pair of BMW-sourced units. 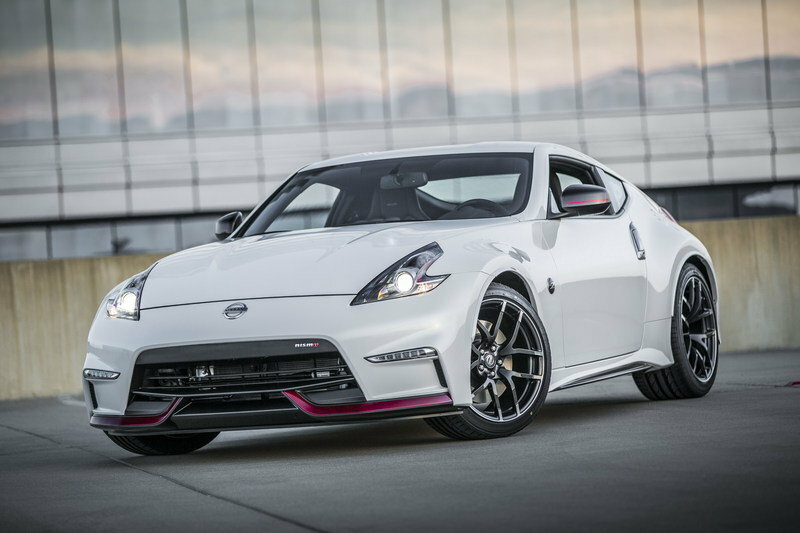 The 370Z, on the other hand, has one available engine that can be tuned through NISMO’s involvement. By default, the Supra wins as far as engine variety is concerned. 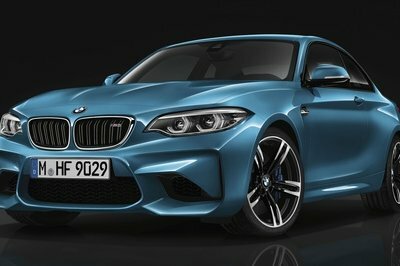 The pair of BMW-sourced engines include a 2.0-liter turbocharged inline-four engine and a 3.0-liter turbocharged inline-six engine. The four-cylinder produces a relatively tame 194 horsepower and 236 pound-feet of torque. 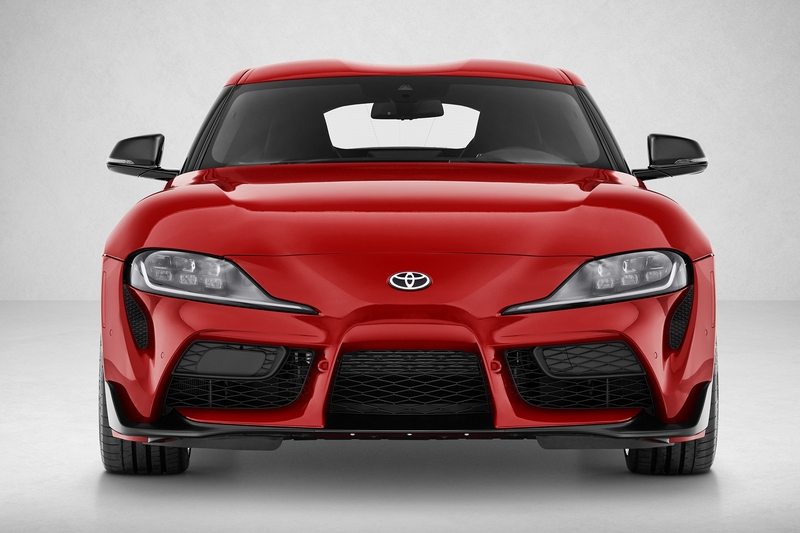 The bigger turbocharged inline-six unit produces a more Supra-like 335 horsepower and 369 pound-feet of torque. There is no manual transmission available to the Supra, so both engines connect to a ZF 8HP eight-speed automatic transmission. In the case of the four-cylinder Supra, the engine-gearbox partnership helps propel the sports car to 60 mph from a standstill position in 6.5 seconds. 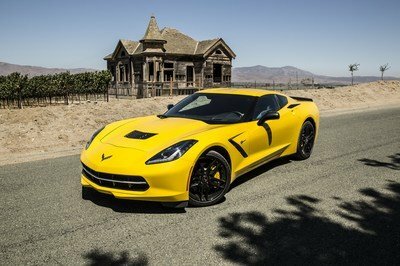 Naturally, the bigger six-cylinder engine can do it faster, clocking in a time of 4.1 seconds on its way to a top speed run that maxes out at 155 mph. For the sake of comparison, the Supra’s 3.0-liter turbo six engine poses a worthy threat to the Nissan 370Z’s own 3.7-liter V-6 engine. 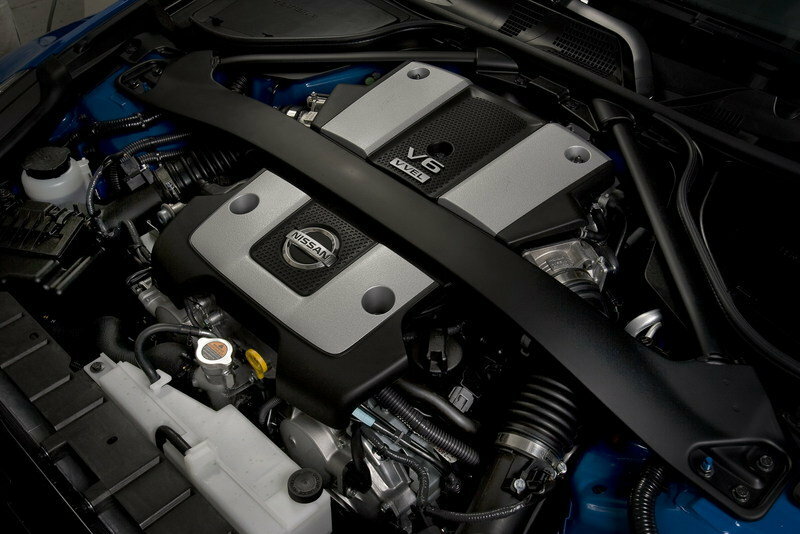 The U.S.-spec version of the latter engine produces 332 horsepower and 269 pound-feet of torque in standard guise and 350 horsepower and 276 pound-feet of torque when you throw NISMO into the mix. 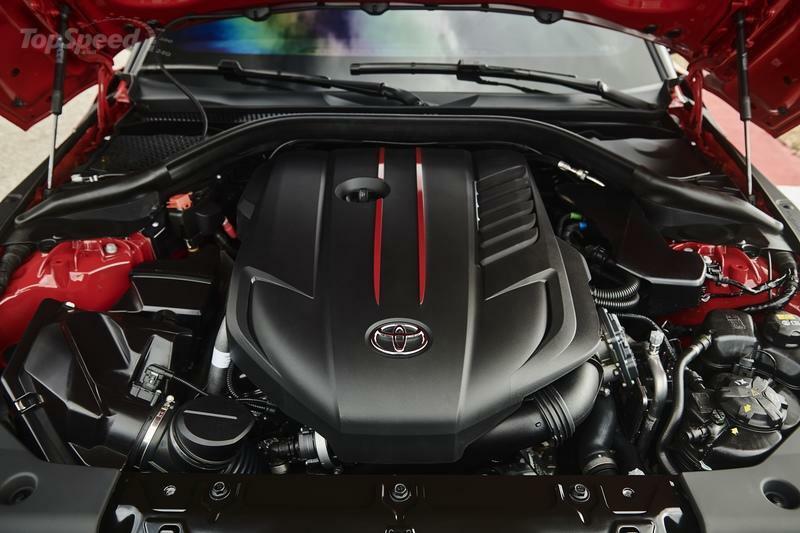 The optics say the Toyota Supra’s six-cylinder engine has the edge over the 370Z’s V-6 unit. Horsepower is on the side of the Nissan, but the difference — three horsepower — is negligible. 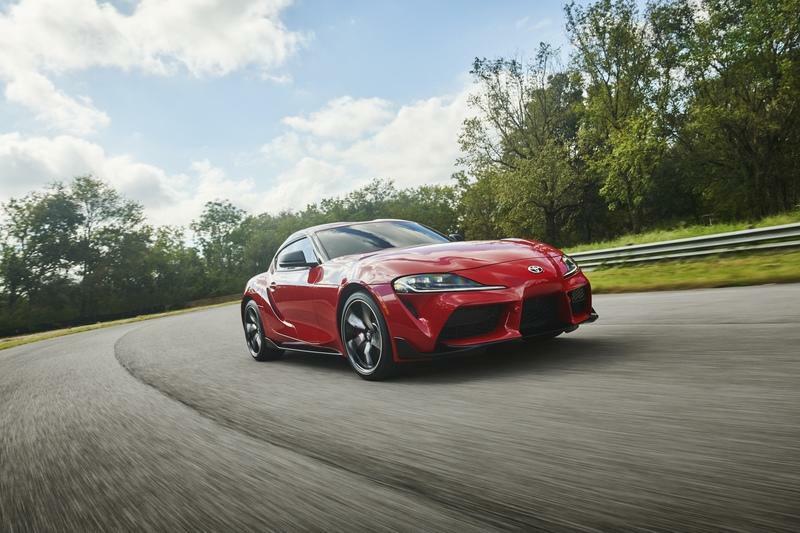 It’s the Supra’s sizeable advantage in torque — 100 pound-feet more than the 370Z — that you can look at and emphatically side with the Toyota. Throw in BMW’s involvement in the development of the engine and all the new tech that comes with it, and it’s easy to side with the Supra in this department. The performance numbers bear fruit, too, as the Supra handily beats the 370Z in a sprint-to-60-mph time. The Toyota sports car can do it in 4.1 seconds while the Nissan is 0.6 ticks slower at 4.7 seconds. The top speed for both cars maxes out at 155 mph. I’m not a big fan of the new Toyota Supra because I thought it could’ve been better. A lot better. But I’ll give Toyota the benefit of the doubt for now because the Supra could still win me over once we get to see what it’s all about on the road. I do think the Supra, even with its polarizing design, will be a thrill to drive on the road so that’s what it has going for it. 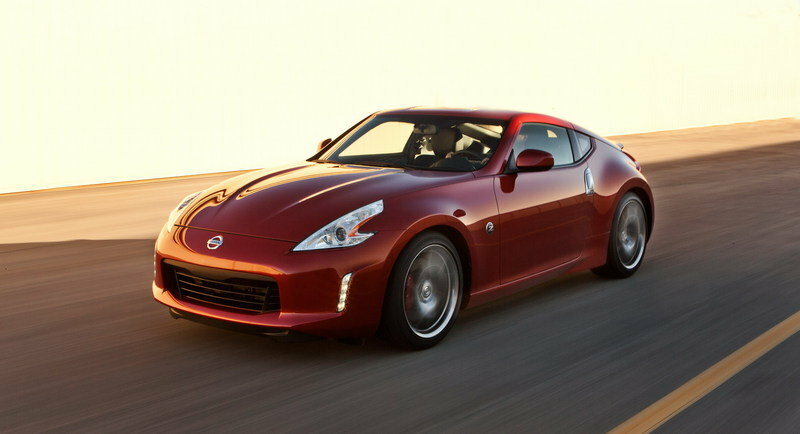 The Nissan 370Z is a different story altogether. Visually, it still holds up. By a thread, but it’s still hanging on. 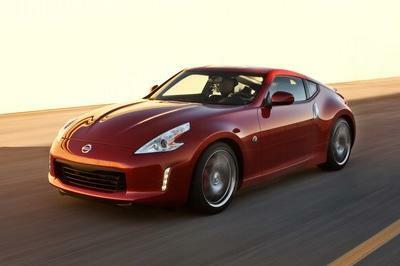 My issue isn’t with the 370Z; it’s with Nissan. The sports car has been around for a long time, and I can’t even stress that enough. 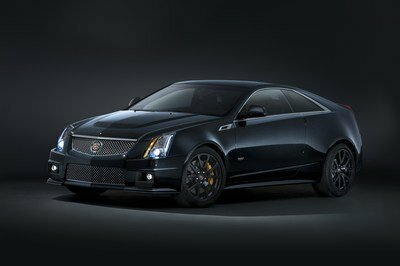 It’s done its job holding the sports coupe segment for Nissan, but it’s time that the automaker retires it and gives way to something fresher, bolder, and more in line with the performance requirements of today’s sports car buyers. It’s still a solid sports car in a vacuum, but when was the last time the auto industry lived in a vacuum? 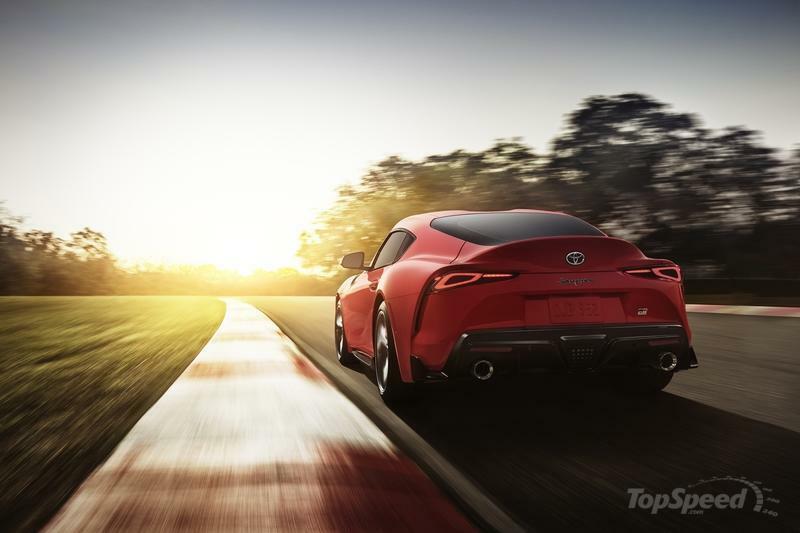 The Toyota Supra wins here, simply because it’s an all-new model. That’s the funny part about these two sports cars. At the end of the day, one beats the other in my mind because it’s barely a few months old while the other is approaching its 10th year in production. 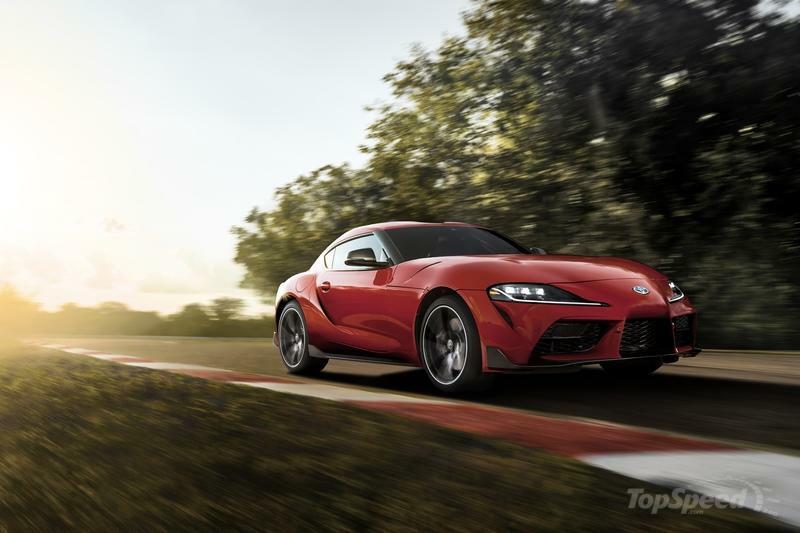 Read our full review on the 2020 Toyota Supra.